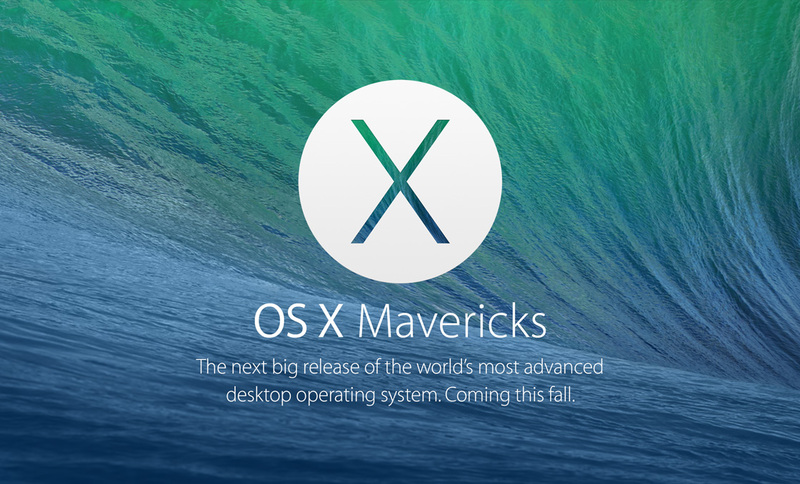 You are invited to participate in the pre-release OS X Mavericks seed program. Participation, including submitting feedback, is completely voluntary and not an expectation of your job. If you accept, we will provide you with a pre-release version of OS X Mavericks to install and use. You will get to preview all of the exciting new features like iBooks, Maps, Calendar, Safari, iCloud Keychain, Multiple Displays, Notifications, Finder Tabs, Tags, and much more! You should use OS X Mavericks only your personal computer and on your personal time. Apple will provide you with ways to submit feedback on your experiences with OS X Mavericks, should you choose to do so. Apple also asks that you use future builds of OS X Mavericks as they are made available. The responses from prior seed programs have been overwhelmingly positive. Thank you to everyone who participated! Apple is also said to have offered OS X Mavericks to its "outside" AppleSeed group, in a bid to thoroughly test the software before it launches in the Mac App Store this fall. More curious, however, is 9to5Mac's note that Apple is currently in the process of soliciting feedback on iOS 7 from locals living in the Cupertino, Calif. area. "Apple has conducted similar programs in the past for specific, major software features, but rarely holds such previews for whole major operating system releases," the website explains. Though it's currently not known how the Cupertino-based testers have been selected, sources suggest that they may be family members of Apple employees. Over the course of the next few months, Apple will be releasing beta updates for iOS 7, and it's likely that developer comments potentially combined with the aforementioned Cupertino-based feedback will result in minor changes being made to the forthcoming mobile OS. Already, one particularly problematic bug concerning the software's Lock screen has been located in iOS 7 beta 1. 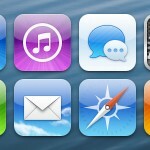 This, and more, will presumably be corrected in the second beta release of the mobile operating system. Below, we've included a screenshot of the aforementioned email sent to Apple Retail Store employees: For more iOS 7 and OS X Mavericks related news, see: One Former Apple Designer Offers His Own iOS 7 Concept, New Video Purportedly Shows Alpha Version Of iOS 7 Running On iPad, and Why Mac Users Shouldn't Worry About OS X Mavericks Compatibility. 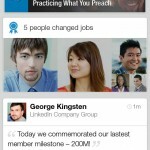 Is Apple Working On 'Linking' iOS 7 To Popular Professional Social Network LinkedIn?